Depression can happen to anyone, at any age. It can happen to people coming from any type of background. It doesn’t skip a person because of the number of accomplishments they have performed in their lifetime. So how can you tell if someone that you care about is experiencing depression, and what can you do to help? As people age, there is a false assumption that depression becomes part of life. This does not need to become a reality. 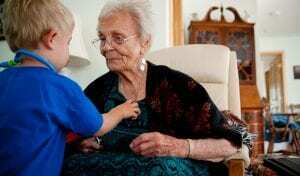 A lot of major life events can occur as a person ages; for example, a change from working to a life of retirement, death of a loved one, even changes in health conditions. These events can trigger extreme feelings on a short term or long term level. 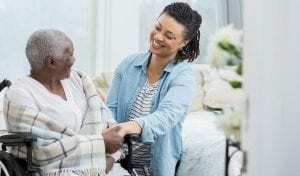 If a caregiver can identify the signs of a person that may be experiencing a medical depression and provide the right kind of support and treatment, that person can have fulfilling years to come. Depression can impact many areas of a person’s life: sleep, energy levels, relationships, appetite, interest in hobbies, and even quality of work for example. With all of these areas to watch for, what kinds of signs can you look for to determine if depression might be a consideration? One important distinction to make in the subject of depression is the thought that depression equals sadness. But as you can see in the list of warning signs above, very few relate to the feeling of sadness. 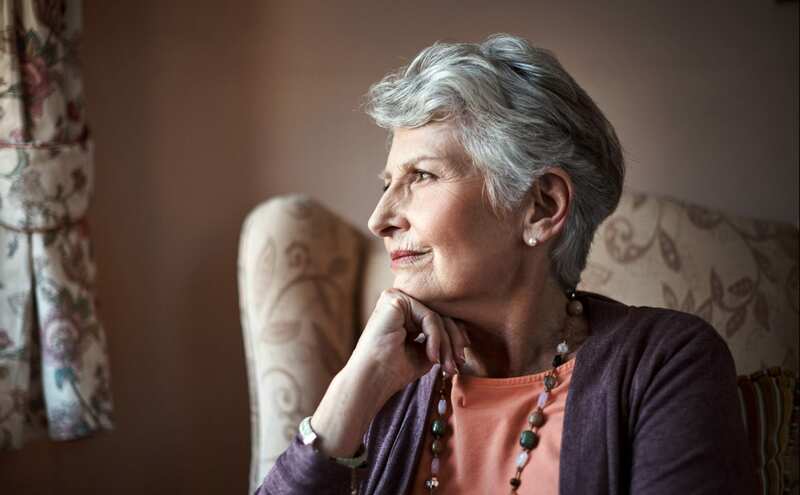 More often, senior depression can take on signs of increased pains of a medical condition. For example, arthritis pain can increase, or headaches can reach a pain level that exceeds the original levels at diagnosis. If there is an increased occurrence of pain in conjunction with a lack of energy or motivation issues, speaking to a medical professional can give you guidance on a diagnosis. Grief is another factor that can confuse a possible diagnosis. Grief can come from a variety of sources like loss of a loved one, a loss of a person’s independence, a significant change in health, changes in function of mobility, even loss of a long-time career. Here are some ways to determine if your loved one is going through grief or depression. Grief – swings between a wide variety of emotions including happy all the way through sad and there will be combination of good days and bad days. Depression – feelings of despair or an overall empty feeling take on a consistent state. Grief – usually decreases over time. Feelings come on strongly as a result of a memory or event that reminds the person of an occurrence before the change. Depression – feelings tend to be more pervasive and persistent. 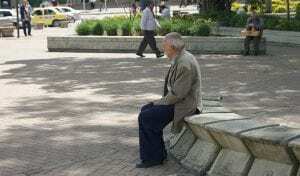 Depression and mental illness can be hard for today’s seniors to accept because they were often brought up to believe that it carried a stigma or that it wasn’t even a real illness. As a care-giver, your ability to offer emotional support will be a key ingredient in their successful treatment. Help to point out realities in a constructive way without criticizing the feelings that they are experiencing. Offer hope and help them get an accurate diagnosis by finding a good doctor that works for their personal style. Work through treatment plans with them so they know that they have your moral support. Finally keep an eye on them so you can spot any changes in behavior that come up over time. 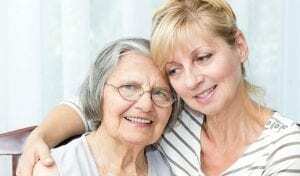 For seniors and caregivers that need support and information here is a couple of organizations that may be helpful when dealing with depression in seniors. Share this post, to help others who may be caring for a senior with depression.